A two-day job fair-2017 began for the first time at Rajshahi College campus in Rajshahi Saturday. Rajshahi College Business Club (RCBC) organized the fair. More than 34 companies including some famous ones are taking part in the event offering spot job after taking curriculum vitae from students and interviewing them on the spot. State Minister for Information and Communication Technology Zunaid Ahmed Polok and former Mayor of Rajshahi City Corporation AHM Khairuzzaman Liton opened the fair as chief and special guests respectively. Principal of the college Professor Habibur Rahman, Vice Principal Prof Al Faruque Chowdhury and RCBC Convener Prof Siraj Uddin were present at the opening ceremony. Speaking on the occasion, State Minister Zunaid Polok said the youth forces have already started building a Digital Bangladesh through their learning and earning activities. 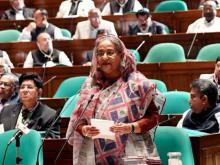 He said the Prime Minister Sheikh Hasina is extending all support towards them so that they could build themselves as ICT-based income-generators. He told the meeting that 28 hi-tech parks are going to be established throughout the country aims at enriching its ICT sector. He said unemployment problems of the country would be reduced to a greater extent upon successful establishment of the parks. 'Rajshahi Bangabandhu Silicon City' is being built in Rajshahi with a view to achieving a set of specific mission and vision of establishing a world class business environment for targeted high growth industrial sector and new business. 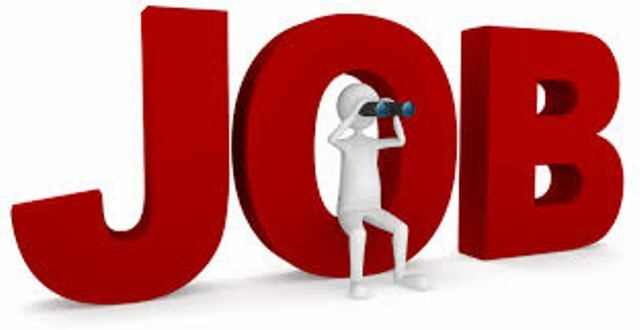 Around 14,000 youths will get job there. The park intends to create atmosphere for establishing industries on ICT, engineering, electronics, telecommunication and biotechnology. Besides, more avenues of employment for the ICT people will be created in this venture. Apart from group discussions on updates of job markets and carrier building, the fair has provision of arranging two large-scale seminars.